The utility knife from the FOUR STAR® series excels through its tried-and-tested, classical design as well as through ergonomics and a high degree of comfort when you cut with it. This medium-size knife with a 13 cm blade can be used in a variety of ways. The utility knife’s serrated edge makes it an all-rounder in your kitchen. It can easily cut sausages, cheese or tomato slices, and is especially suited for cooking snacks and cold meals. The stainless steel used for the blade is rust-free and makes the utility knife easy to clean, very resilient and durable. 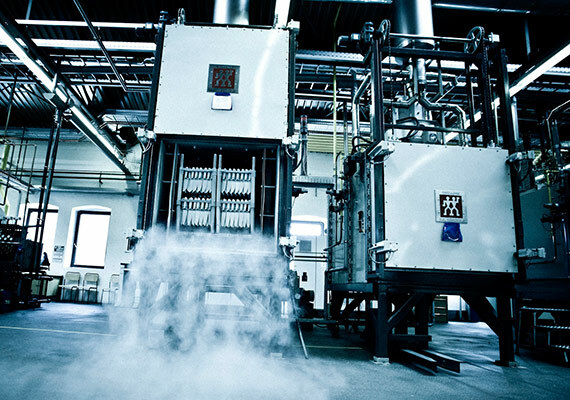 The FRIODUR® blade was also refined through a special ice-hardening procedure, which ensures that the blade is extremely sharp, resistant to corrosion and flexible. The seamless transition from bolster to handle makes it easier to handle the knife. The SIGMAFORGE® knife is forged from one piece of steel which ensures the best geometry and cutting properties. The perfect balance is ensured by the bolster which also acts as a finger guard to minimise the risk of your hand slipping off the handle into the blade. The utility knife from ZWILLING is a high-quality multi-talent in your kitchen thanks to its range of uses and sure grip. Ergonomic plastic handle: For fatigue-free and safe working with the knife. 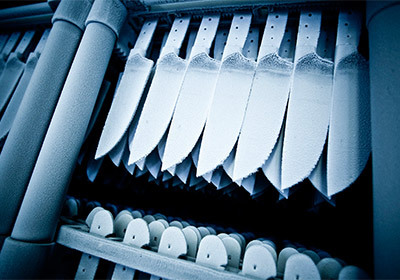 FRIODUR knives are ice-hardened to increase the blade’s corrosion-resistance, elasticity and toughness. The steel is heated to over 1000c then cooled very quickly to below 800c then slowly to room temperature to give each knife extra protection against corrosion and a toughness which increases resistance to wear. Tempering harmonises the molecular structure of the steel and removes tension from the material, creating exceptional flexibility which helps to prevent cracking of the blade. Ice-hardening also helps to increase the hardness of the steel. This hardness enables the extremely sharp cutting edge to be retained, so that the knife will hold its sharp edge for longer before maintenance is needed. With SIGMAFORGE, knives are fully forged from a single piece of steel as the basis for sharpness and strength. During forging, the steel – or blank – for all SIGMAFORGE knives is only heated at the bolster. As a result, the quality and precisely balanced structure of the steel that makes up the rest of the knife – and critically – the blade, remains unaltered. This in turn means SIGMAFORGE precision-forging is the first step in the manufacturing process that allows for outstanding hardness, cutting-edge retention and flexibility of ZWILLING knives. 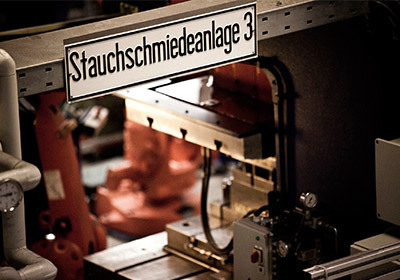 ZWILLING’s special formula steel is the very starting point for the production of high quality knives. ZWILLING special formula steel is produced exclusively for ZWILLING and is made up of an exact ratio of carbon and chromium which provides the ideal balance of hardness and corrosion resistance. This unique material composition combined with ZWILLING’s SIGMAFORGE and FRIODUR manufacturing produces an extremely durable knife with excellent corrosion-resistance and flexibility. The steel has a Rockwell Hardness of approximately 57. This means that the cutting edge is stable and will retain its sharpness well. This level of hardness also has the benefit of ensuring the knife is easy to maintain with a set of steels, a pull-through sharpener or even a whetstone. 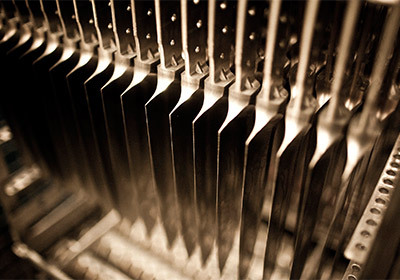 The quality of the steel structure also means that it is possible to repeatedly maintain and re-sharpen the cutting edge over the course of many years, meaning your knife can be kept as sharp as the day it was made.